$2,200 per month. One year lease, no short term lease please. 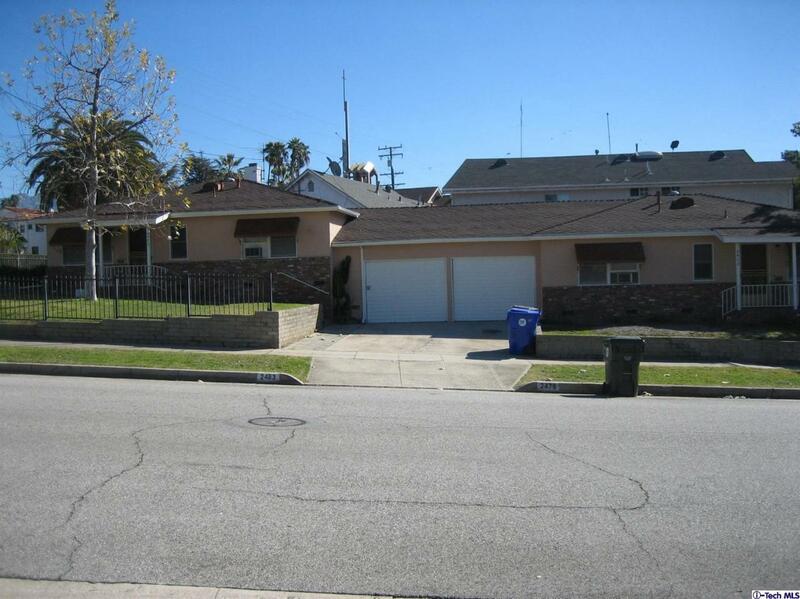 Conveniently located close to Montrose Village, Schools and easy access to freeway. Spacious 2 bedrooms, 1 bath. Approximate 1,000 sf. 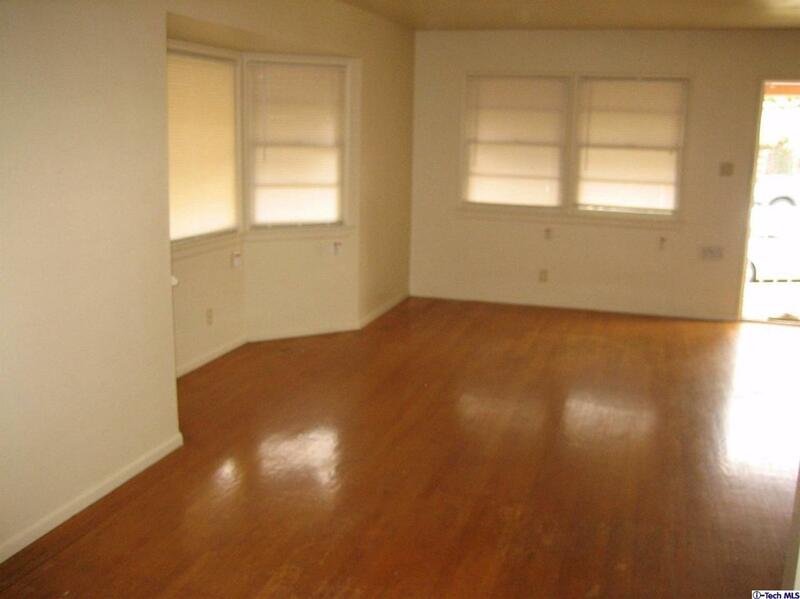 Part of a duplex with garage in between the two units. 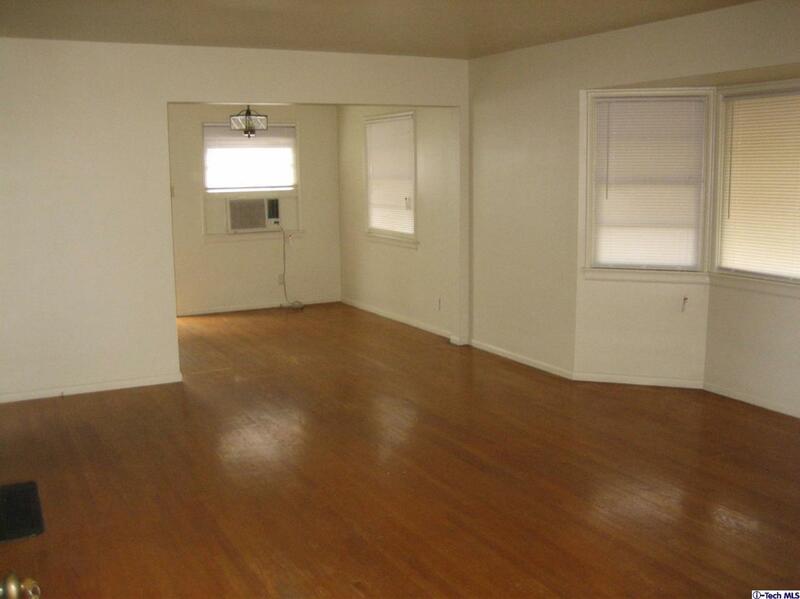 Features include open and spacious living & dining area, newer stove and hardwood floors. No dishwasher. Fenced side yard. On site coin laundry facility available. Immediate possession available. Unit located on the right with parking garage on the left. One Car Garage Space plus One Driveway Parking Space. Owner pays water and gardener. Absolutely no pets allowed. Non-smoking environment. Security Deposit $4,400. Strong financial is a must. 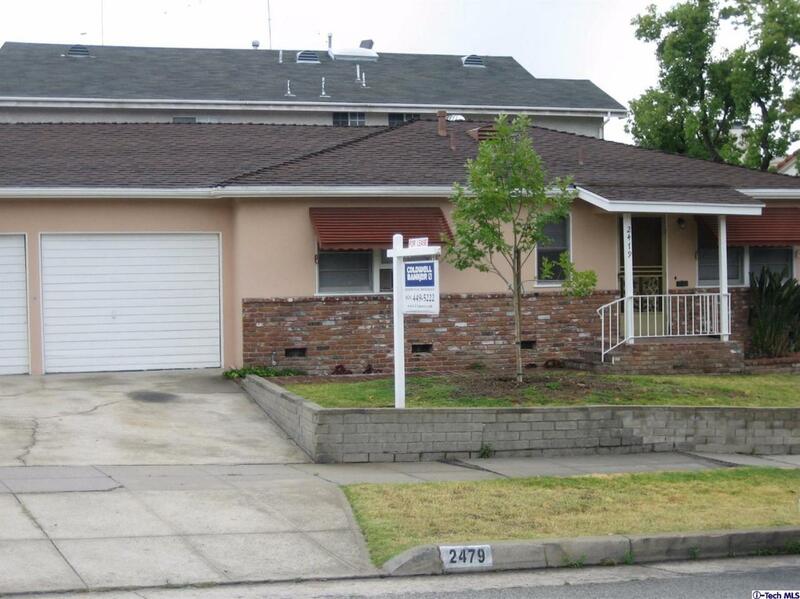 Sold by Elizabeth Kho BRE#00970729 of Coldwell Banker Residential Brokerage. Listing provided courtesy of Elizabeth Kho DRE#00970729 of Coldwell Banker Residential Brokerage.